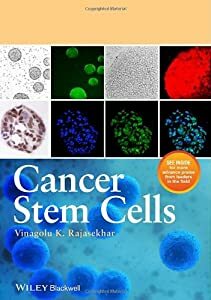 Adult stem cell | "Latest Stem Cells News"
An international conference entitled: ‘Adult Stem Cells: Science and the Future of Man and Culture‘ is due to begin today in the Vatican, lasting until 11 November. The event, which has been organised by the US Stem for Life Foundation and by the Pontifical Council for Culture, has the aim of supporting research and increasing public awareness of treatment using adult stem cells. The conference will be attended by 350 scientists, religious figures, politicians, educators and industry representatives. ITALY – Do vegetable stem cells aid in hair growth? IAP investigates into misleading advertisement.